What really happened, and what will happen? Ireland 4th in the World Rankings! 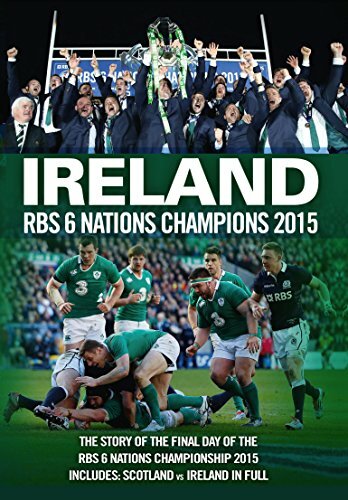 Ireland Rugby from the Ashes?